Originally from the tropics of far north Queensland, Jessie Lloyd is an Indigenous singer songwriter who performs acoustic interpretations of soul stylings. Her vocals are sleek and smooth, with a depth that conveys the strength and universal resonance of her lyrics. Jessie’s extensive music ability comes across subtly, never overshadowing her warm emotional flow and the rich musical arrangements of her songs. Jessie comes from a musical family and studied music in Perth, gaining industry recognition including WAM Song of the Year in 2007 and a nomination for Female Artist of the Year at the 2009 Too Solid Awards. 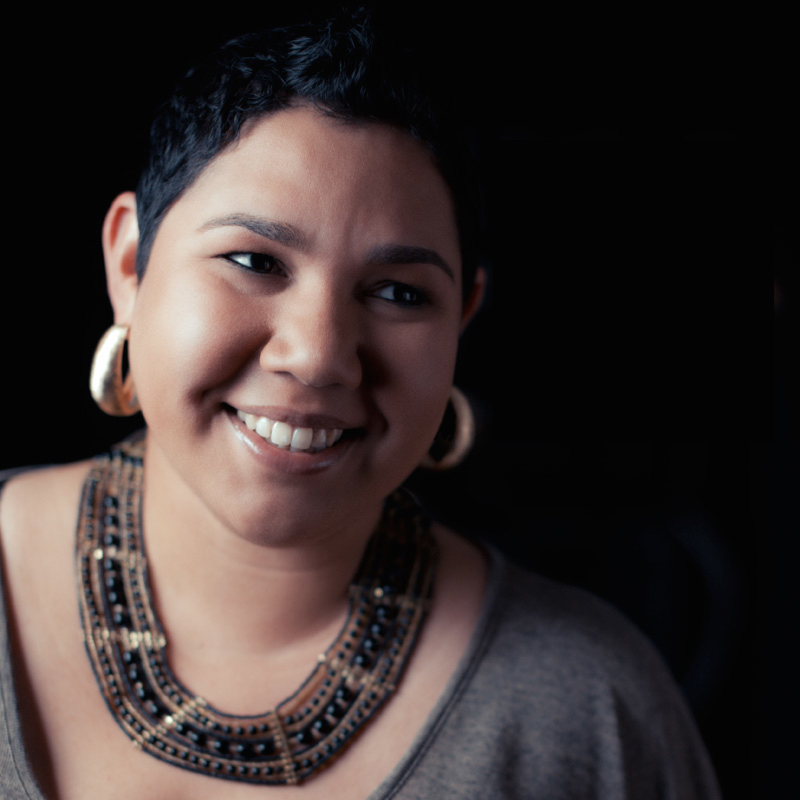 Working with some of Australian’s finest Indigenous musicians, Jessie has been involved in a broad range of musical projects and collaborations, most recently as Assistant Music Director in the Opera Australia production The Rabbits. Jessie released her debut EP in July 2014 and film clip in December 2014 which are available on iTunes.